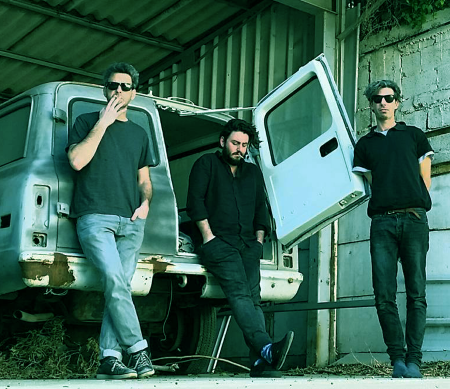 Israeli psychedelic shoegaze trio Vaadat Charigim will be on tour in Europe in October. Recommended if you like Porcupine Tree and The Jesus and Mary Chain. HCTF review of Sinking As A Stone.